My name is Linda Youngers. I have been a client of Essentials for several years. 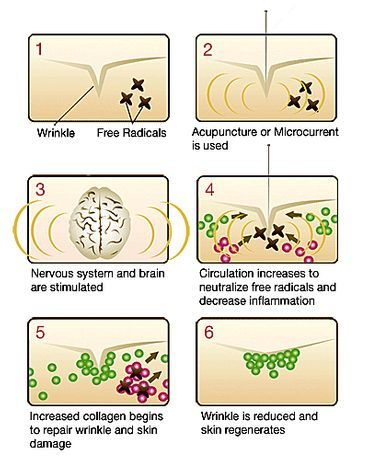 Besides other treatments they offer I have done the Synergie series of treatments twice now and had good results. I lost about 10 inches all over each time. I also include one of the body wraps once a week. I will be starting a third session soon. Essentials Skin and Wellness Center proudly offers a variety of services to calm and rejuvenate your body and mind. Prepare to embark on a healing journey to become one with your body again. Please click here to view our policies on treatments and more. We recommend that you review these prior to your first appointment. 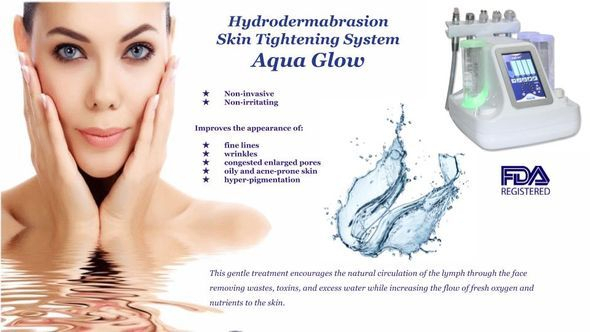 Deep pore cleansing, restoring and clarifying treatment. Customized for any skin type. 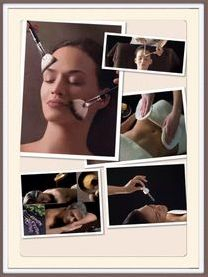 One of the most elaborate and complete facial treatments. Leaves you with clean, perfectly balanced skin and a radiant complexion. A little brother to our Le Grand Classique. 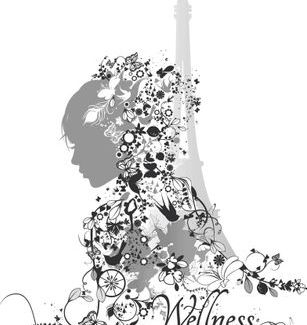 We cleanse, aromatic mist, and chose between a lymph drainage massage or extractions, mask and moisturize. In our Hydralessence Treatment, we choose one of the following corrective modalities. 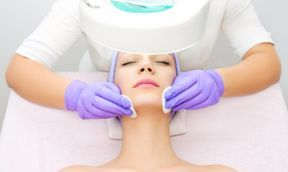 LED Light Therapy for restoring and building your skin's natural radiance, Micro-current to lift and firm or Micro-dermabrasion to exfoliate and refine. Learn more about each by reading on. The infrared light produced by LED lamps, aka photo rejuvenation, stimulates fibroblast cell activity in the skin, which increases the production of collagen and elastin- the proteins responsible for your skins tone and elasticity. The effects of infrared LED light therapy on the skin & body have been reported in over 2000 scientific reports and documents. Now we can use LED on the entire body. It's not just for the face anymore! Call for a free consultation and see what LED Light Therapy can do for you! 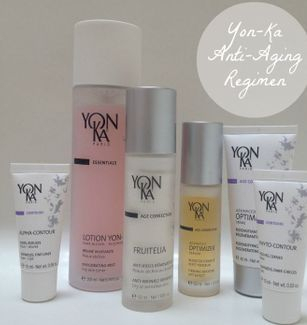 Tired aging skin: Softening on lines, folds and wrinkles, healthier circulation, increased moisture and radiance, accelerated skin repair, toned and youthful skin surface, improved elasticity and skin texture. 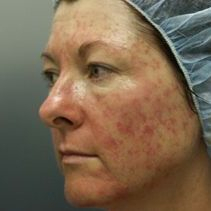 Hyper-pigmentation: Age spots, freckles, uneven pigmentation due to sun exposure etc; most cases of hyper-pigmentation even out over time with use of LED photo rejuvination. 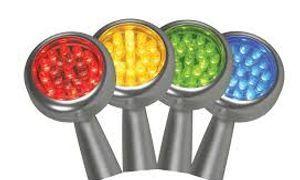 Acne & blemishes: LED light can assist in the repair of acne & blemishes and increases skins healing process. 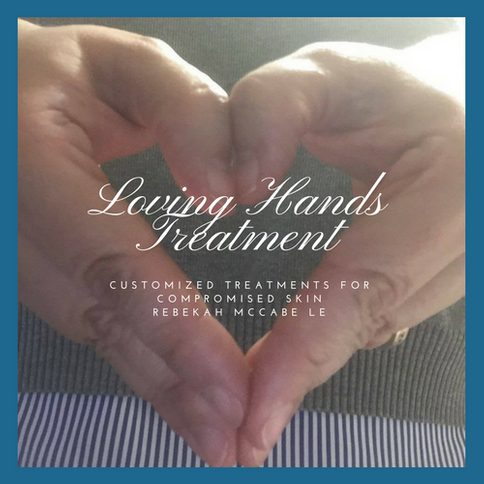 Add on to any treatment for $35 or by itself, 30 minutes for $75. Tone & Lift with Microcurrent: the face-lift alternative! 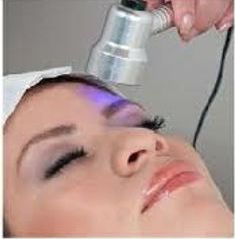 Micro-dermabrasion - The instant brightening treatment! Eyelash/Brow Tint- Define and enhance your eyelashes and brows with tint. Our fully trained and licensed Massage Therapist is an expert in customizing a treatment to suit your needs. Incorporating a perfect blend of deep tissue and relaxation, our massage not only puts you in a place of wellness but works out all the strains and pains of everyday life and injury. Take some time for yourself today! A full body exfoliation using European techniques of Gommage. Followed with an application of Essential Oils and hydrating body cream. Promises to leaving you soft and smooth. 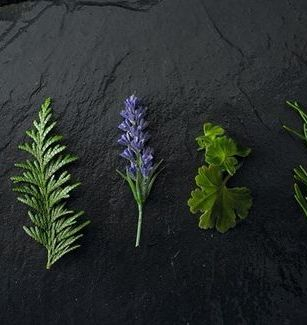 Soak and be cocooned in herbal tea sheets soaked in Essential Oils for relaxation. It will warm the body and soul, reduce inflammation all the while promoting detoxifying the body! The Synergie Cellulite treatment is a relaxing procedure that reduces the appearance of cellulite through a patented vacuum massage technology, which smooths and tightens the skin while improving circulation. Essentials specializes in Synergie Cellulite treatments and our clients are very pleased with the results. Synergie Cellulite Program Synergie cellulite treatments provide optimal stimulation, stretching, and pressure to subcutaneous tissues offering a type of sub-dermal tissue massage not possible through traditional massage techniques. A typical Synergie cellulite treatment program consists of a series of twice-weekly sessions, followed by monthly maintenance visits. The number of treatments is customized to meet individual goals. Treatments last approximately 30 minutes. A 1998 study conducted by two noted plastic surgeons confirmed the efficacy of Synergie with 91% of the women treated reporting a significant reduction in the appearance of cellulite. "Vacuum massage physically manipulates the collagen fibers and connective tissue and increases metabolism to the treated area through increased blood circulation. This results in a smoother skin texture, thus reducing the appearance of cellulite." -Dr. James E. Pickens, M.D., F.A.C.S. The client below received 16 Synergie cellulite treatments over 8 weeks. 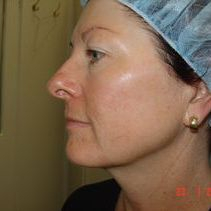 "I wanted some skin toning and smoothing that I haven't been able to get from diet and exercise. Synergie took care of those troublesome areas for me. With Synergie I saw a very noticeable improvement in the smoothness of my skin: the cellulite practically disappeared! In fact, I was excited to lose a full pant size as a result of Synergie treatments. Synergie was just what I needed!" PBM Therapy – previously known as Low Level Laser Therapy (LLLT) and LED. 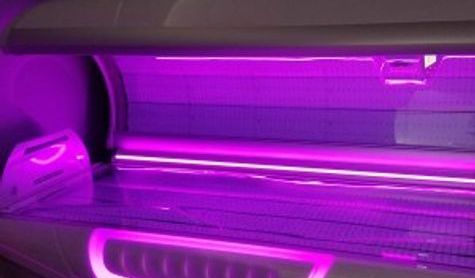 Light Therapy – is the application of blue/red/near-infrared light to tissue where there is degeneration or injury, to improve repair and reduce inflammation/pain. PBM Therapy appears too good to be true as it does many things, but really it does just one thing and it does it very well and that is, it reduces oxidative stress. Oxidative stress is accepted as the underlying trigger for most diseases and degenerative conditions. It is also a component in the inflammatory phase of acute and chronic injuries. PBM Therapy is used in thousands of clinics, hospitals and elite sports institutions. There are more than 400 Randomized Controlled Trials published using PBM Therapy devices and the technology has featured in over 4,000 laboratory studies. 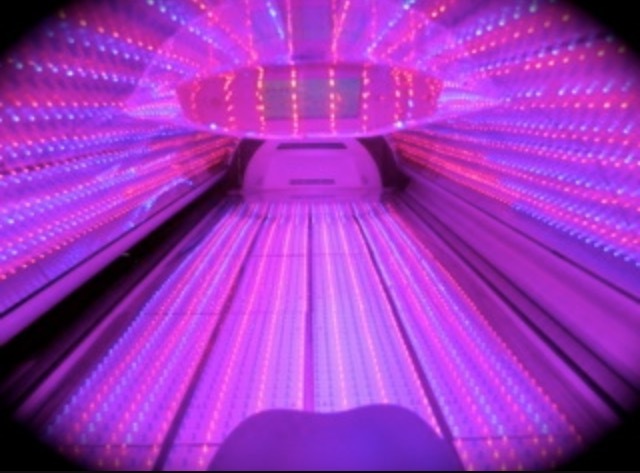 The advantage of the LED Light Therapy is that it enables the user to treat the entire body. Regular treatments of just 25 minutes reduce pain, while improving muscle performance and reducing fatigue. 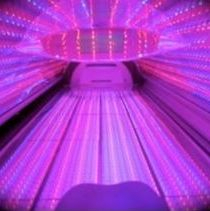 The LED Light Therapy has been in use since 2007 and has helped tens of thousands of people to date. It is an entire body delivery system of PBM/LED Therapy that has been designed to deliver optimal wavelengths; power densities and dosages. *Individual results may vary. This system is not intended to treat, diagnose, cure, mitigate or prevent disease, nor are any claims made. These statements have not been reviewed by the FDA. 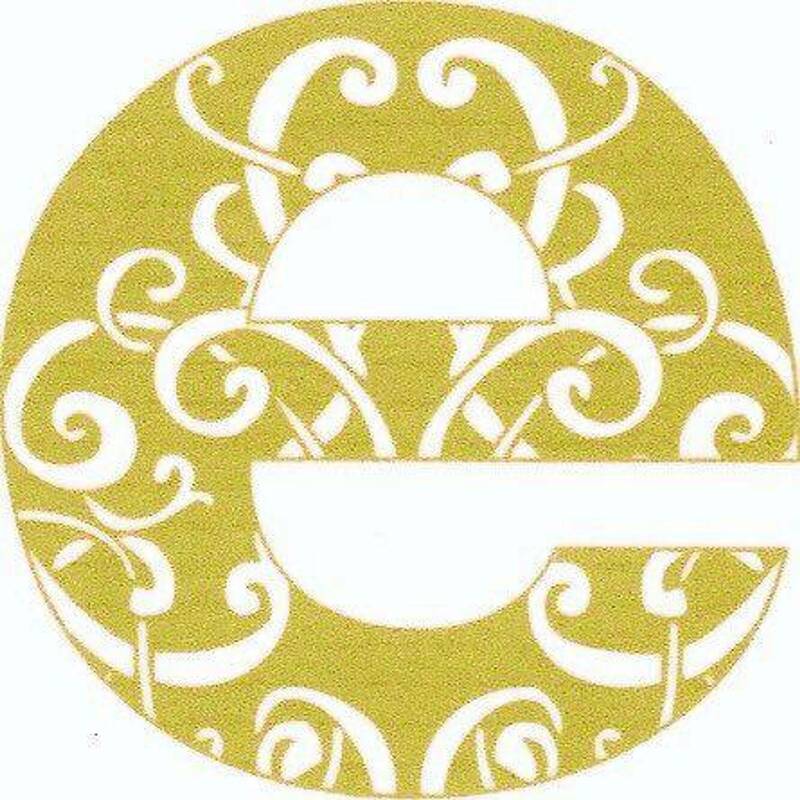 We offer full body waxing with a high quality wax that is low temperature but effective and gentle. Forget all that you know waxing to be. No more burns, skin removal or red marks. All wax prices are a starting point and can be increased depending on area, time and product used. Regular up keep every 4 weeks recommended.